Mill de Lin is the story of a family that more than 30 years ago, fell in love with one of the noblest natural fibres. 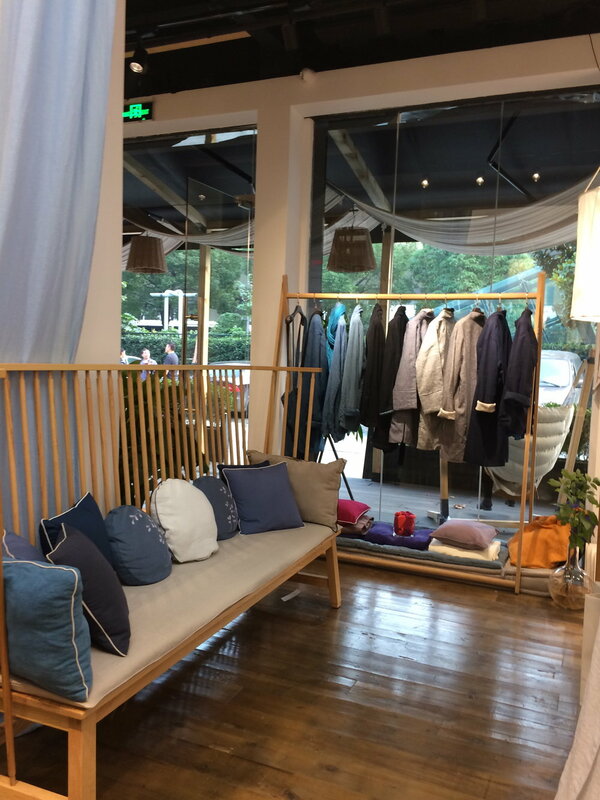 Originating from Shandong Province, in the North of China, which is famous for its mills, its weaving, its fabric dyeing processes and its tailoring know how, the family company began by importing the highest quality linen fibres from France and Belgium. Very quickly, the passion grew and with it, the wish to share the specific properties of this fabric with others. This is when the brand, Mill de Lin, with two ‘Ls’ for Linen Lover, was born. Working with linen fibres to create different finishes (pre-washed linen, crushed linen...) in numerous colors and different weaves....Mill de Lin has redefined linen in terms of its feel and texture, inviting devotees and newcomers alike to rediscover the virtues of this fabric. Mill de Lin, born from a passion, also represents a certain way of life. Linen has numerous properties; it is hypoallergenic, has anti bacterial properties, is anti-stress, resistant and absorbant and fosters relaxation; it is in fact the oldest fibre known to mankind (6000 av. J.C.) .... yet, it remains resolutely contemporary. The woven fabrics thus created are then transformed into a line of elegant and simple clothing which is designed to incorporate both comfort and aesthetics. The brand also offers a collection of home linen items which are exclusively hand embroidered by the talented embroiderers from Suzhou.